Top ten richest people of Pakistan, some interesting facts came along which were quite interesting. 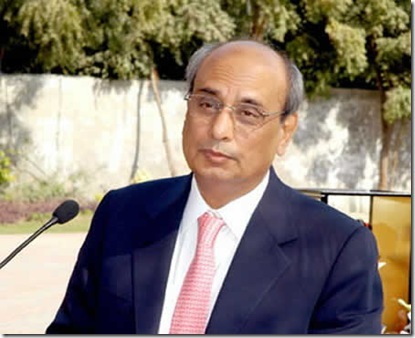 At the top position we have Mian Muhammad Mansha Yaha who has the worth of $2.5 billion and he is a Businessman. 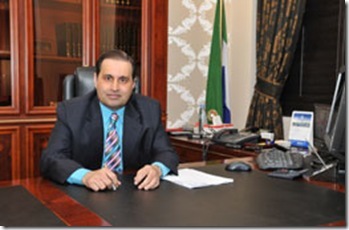 He has around 40 companies on board and owns Muslim Commercial Bank. He is still on the move but according to his friends he doesn’t show off. Asif Ali Zardari is at number 2, that’s the most interesting thing I noticed I thought he will be at the first number but anyway, 2nd number isn’t that far, he is a politician and has the worth of $1.8 billion. 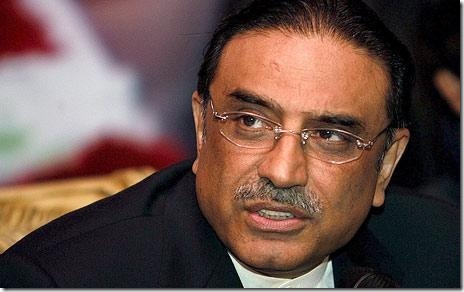 He was the husband of our Former Prime Minister Benazir Bhutto and now our President. 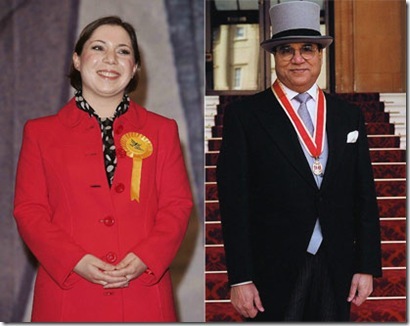 His assets hold hundred of million dollars, he has 8 prime properties in UK, he also has multi-million dollars mansion in USA, huge stakes in sugar mills all over the Pakistan. Third is Sir Anwar Pervaiz, he has the worth of $1.5 Billion and he is a businessman. He is the Chairman of Bestway Group which was started in 1976 and now they own 50 cash and carry’s. Anwar Pervaiz and his partners sheer have brought them outstanding levels internationally. 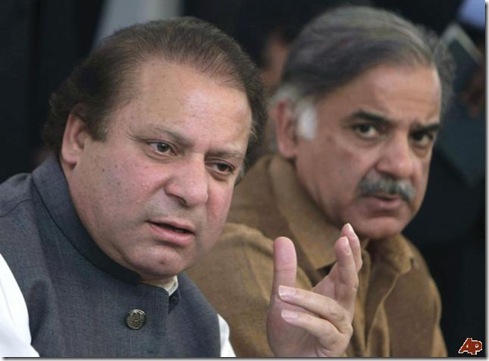 Nawaz Sharif and Shehbaz Sharif are at the 4th number and have the worth of $1.4 billion. They are Politicians and Businessmen. While he was out in Saudi Arabia he got commissions from foreign estates for construction in Pakistan. 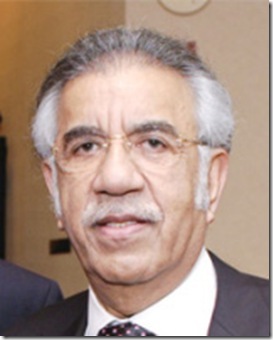 Saddaruddin Hashwani he has the worth of $1.1 billion. This man has invested billions in mines, minerals, hotels, insurance, batteries, tobacco, construction, engineering and IT. Nasir Schon and family he has the worth of $1 billion and is a businessman. He is head of Scon Group. 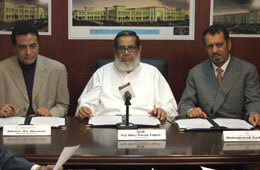 Abdul Razzaq Yakoub and family have the worth of $1 billion and he is a businessman. He is the president of ARY group. 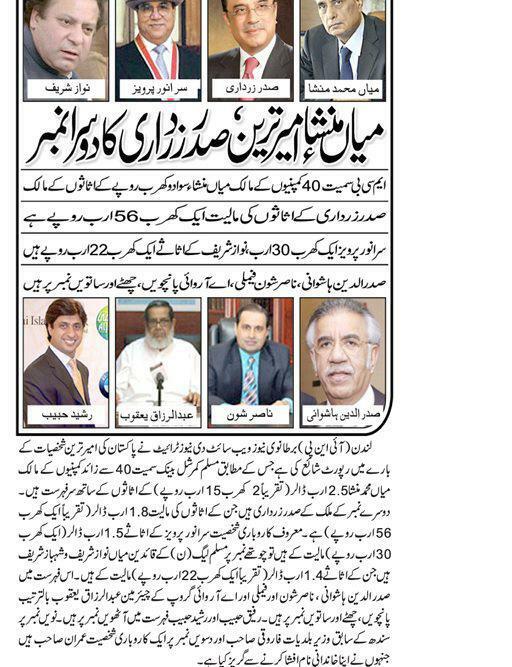 Rafiq Habib and Rasheed Habib are at the 8th position having worth of 720 million dollars. He is also a businessman. These guys don’t show off but it is said that they own 100 companies throughout the world. Their financial strength can be seen when they gave a cheque of Rs. 80 Million to the penniless government of Pakistan in 1948. 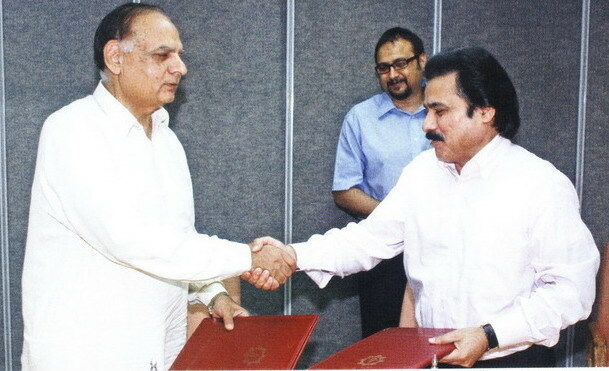 Mr. Farooqui having the worth of $400 million has been the Sindh Minister for local bodies. 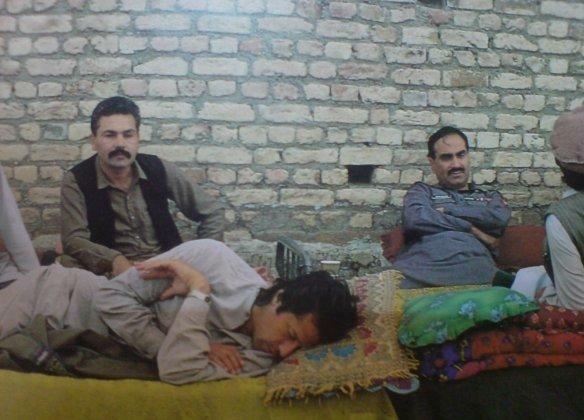 Imran is a businessman who has kept his surname secret for business purpose has the worth of 250 million dollars, his residence in Islamabad is the most luxurious place which has a private Gym, Tennis court and a Swimming Pool.